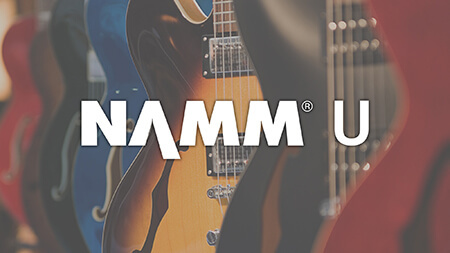 Summer NAMM offers robust industry education with curated sessions that give you tangible business-building tools for the rest of the year and beyond. And best of all, every session is free! NAMM U Retail features the NAMM Idea Center, NAMM U Breakfast Sessions and Retail Training Summit to help NAMM members grow their businesses. 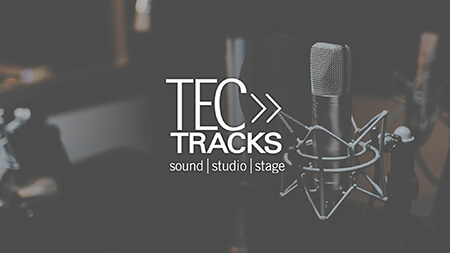 TEC Tracks offers free sessions for sound, studio and stage professionals, featuring innovative ideas in recording, live sound, event technology and music business. 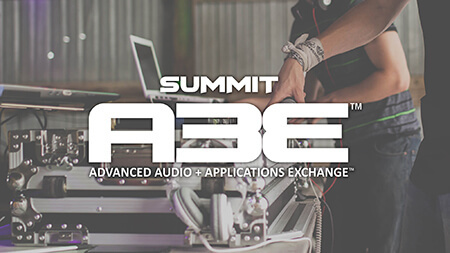 A3E offers future-focused sessions that explore how advanced audio applications are transforming the music industry, production and performance. 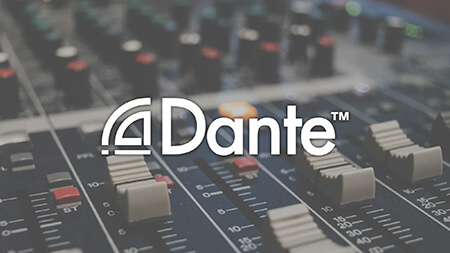 Audinate hosts free training in the Dante networking technology for pro audio and event technology professionals at Summer NAMM. 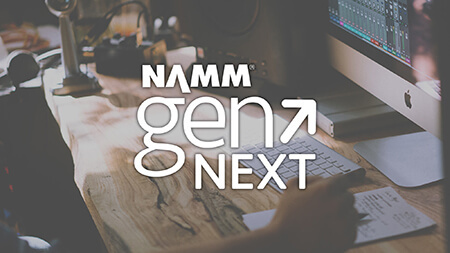 GenNexters have access to College Music Society programming curated specifically for students working toward a career in music business. 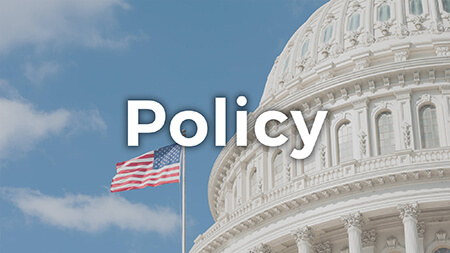 Policy forums and round tables relevant to NAMM member businesses, including IP & Import/Export, presented by the experts.